Tricky returns after an extended hiatus, and, alongside Alex and Yield, discusses rumors surrounding Amazon and big news on the split between Bungie and Activision. Even though Bungie has benefited from high-profile partnerships, you know that they are excited about their newfound autonomy. Say goodbye to those early bedtimes! 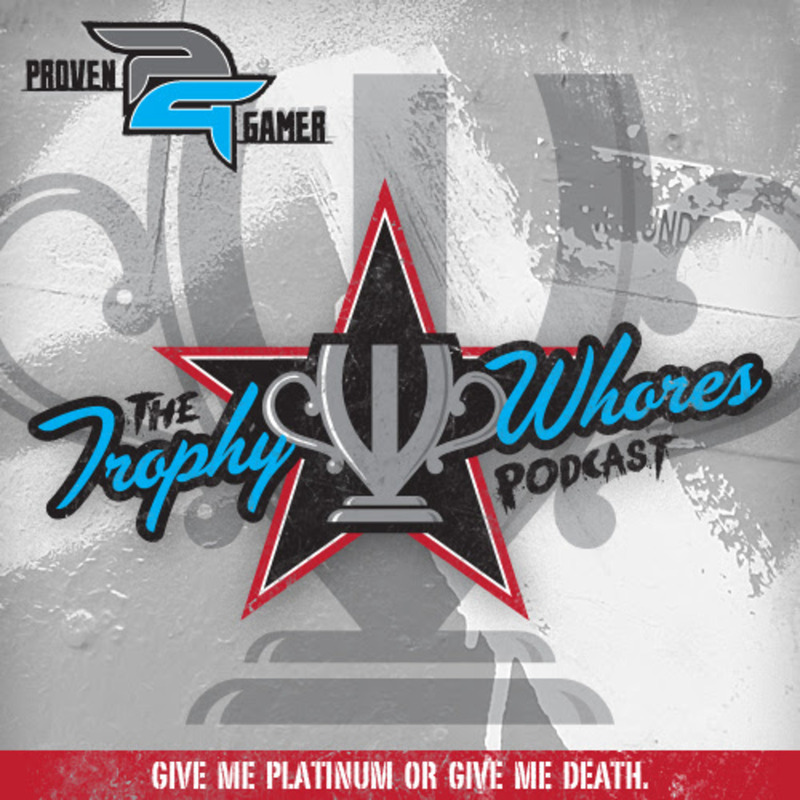 Join the Trophy Whores as they catch up with Tricky and dive into the icy waters of pertinent topics. It’s cold outside, but the banter is as warm as a steamy cup of cocoa. Cocoa, more than a prop that sits atop your Rocket League car!